Finance Ideas 4u: How Can You Save Tax with Mutual Funds? 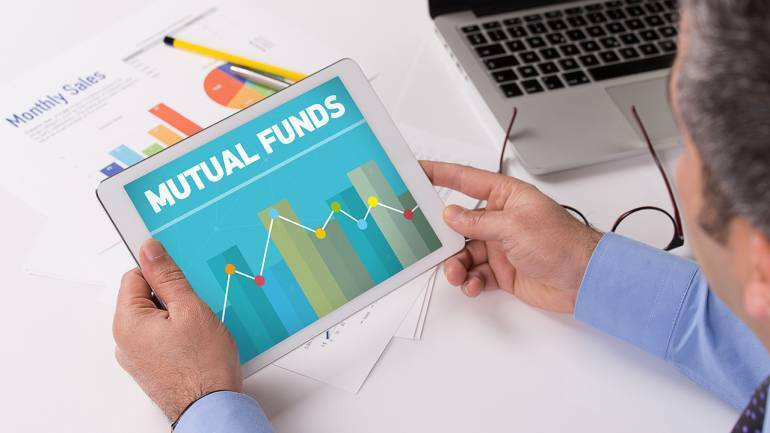 How Can You Save Tax with Mutual Funds? Investing in mutual funds results in the higher availability of capital, which is vital for the success of businesses. Therefore, the government provides various incentives when you invest in Equity Linked Savings Scheme (ELSS). Under section 80C of the Income Tax (IT) Act, you are allowed to claim deductions from your taxable income on these investments. Before discussing the tax benefits that are available on ELSS investments, let us understand these plans. So, what are ELSS funds? They are a type of equity diversified fund where you enjoy both capital appreciation and tax benefits. While an investment in ELSS funds does not guarantee returns, the best-performing funds have earned huge returns over the long term. Fixed income tax saving investments like Public Provident Fund (PPF) and Fixed Deposit (FD) are unable to provide such effective earnings. You may invest in an ELSS either as a lump sum or as a systematic investment plan (SIP). An SIP enables cost averaging and prevents from investing during market highs. However, you must remember that each SIP installment is considered as a new investment. This is crucial when you calculate your tax liability at the time of redemption. • ELSS are also known as tax saving mutual funds. This is because you can claim deductions from your taxable income on your investment as well as earn tax-free returns. Under section 80C of the Income Tax Act,you may claim up to INR 1.5 lakh per annum as a deduction from your gross income during the financial year. • ELSS funds’ investments are principally in diversified equities and thus the returns are closely tied to the performance of the markets. This is a type of mutual fund with a lock-in period of three years from the date of investment. In case you start an SIP in an ELSS, then each of your investments will be locked in for three years from the respective investment date. The returns on the investment made in ELSS funds are also tax exempted after the completion of the three-year lock-in period. • As compared to other tax saving instruments such as PPF, which has a lock-in of 15 years, National Savings Certificate (NSC)and FDs; the lock-in period in ELSS is lower. • Since ELSS is an investment in equity markets, staying invested in the same over a long term earns better returns as compared to other fixed-income instruments. The detail working of mutual funds is complex and requires a lot of research on past performance, fund managers, and investment approach. There are several mutual fund schemes available in the market, ranging from high-earning funds to high-security funds. Give yourself sufficient time to analyze the options and complete tax planning because you cannot exit your investment for at least three years in case of an inaccurate choice. When analyzing past performance, look at a minimum period of five years. Furthermore, while returns are important, it is not the only deciding factor. You must determine if the fund philosophy matches your goals. Take the time to understand all the different factors before making your decision. ELSS plans offer several tax advantages but these are still equity-oriented funds. Therefore, investing in these plans is risky though rewarding. You must consider the risk and return profile and not focus only on the tax benefits while making an investment decision. ELSS investments have a minimum lock-in period of three years. You must not immediately redeem your holdings at the end of this time. If the fund performance continues to be healthy, it is better to remain invested. It is recommended you have an investment horizon of five to seven years at the time of investing to maximize your returns. You must never switch from one ELSS plan to another at the end of three years as a habit. This is often done when the other fund performs better than your plan. Before making the switch, analyze the reasons for the performance. If the fund continues to under perform even in a positive market, you may consider switching. ELSS has several benefits. It not only offers better returns but provides tax benefits. However, accumulating too many investments in the product is cumbersome and makes portfolio management difficult in the longer period. It may result in over-diversification and monitoring becomes difficult. Gain a balance to maximize tax benefits while ensuring your portfolio is easy to manage and monitor.